During the week of December 8m, 2014, California experienced it second major storm in the course of a week. Heavy rains, and winds approaching hurricane force whipped the San Francisco Bay area. 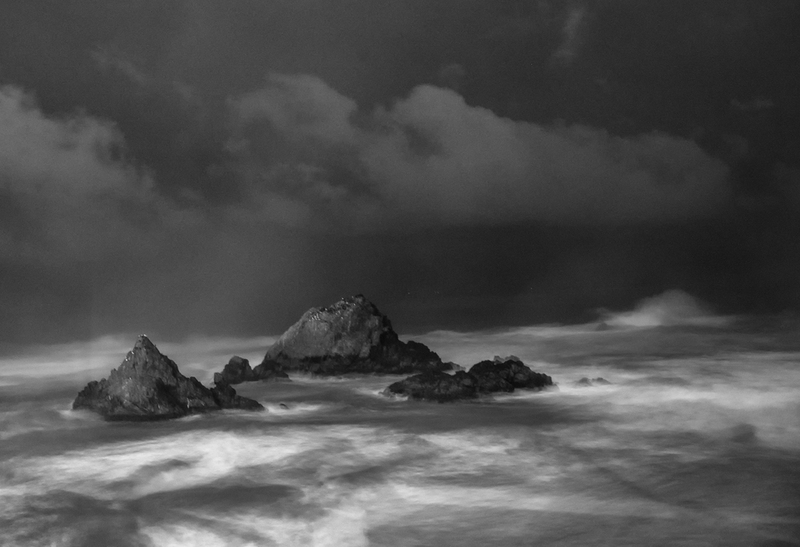 This is a selection of my photographs taken the Lands End in the evening, during the height of the winter storm.